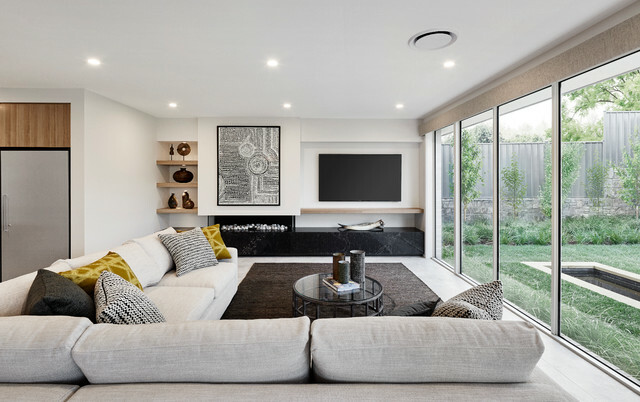 Georgia Madden added this to What Do I... Look for in a Display Home? One size does not fit allSize should be your first consideration when selecting a house plan. You don’t want to run the risk of over- or under-building your home. If you are a growing family, you’ll need to make sure there will be enough space for you in a few years’ time. Think about how many bedrooms and living areas you need now and in the future. It’s a good idea to add in an extra room, such as a large dining room, even if it stretches the budget. Chances are, it will be worth it in the long run as you won’t have to extend or move house if your needs evolve.Think about your lifestyle needs. Do you like to entertain? If so, you might like to consider an open-plan living and dining area, or perhaps an alfresco dining area. Do you love to cook? If so, the layout of your kitchen will be very important to you. Make sure you have a mix of open and private spaces. And establish the amount of privacy you would like in your home – you might want a private home office if you work from home, or a kids’ playroom away from the main living area.Consider the placement of windows to ensure that you have enough privacy from neighbours. Property styling to Carr Street, Leederville.